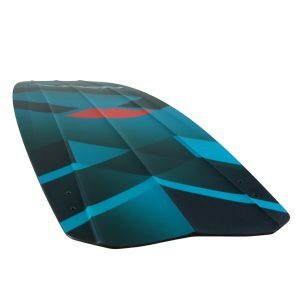 Single Concave Bottom Shape – An optimized mix of a progressive freeride outline and a single concave bottom shape transitioning to flat towards the tips provides control and stability in all conditions. 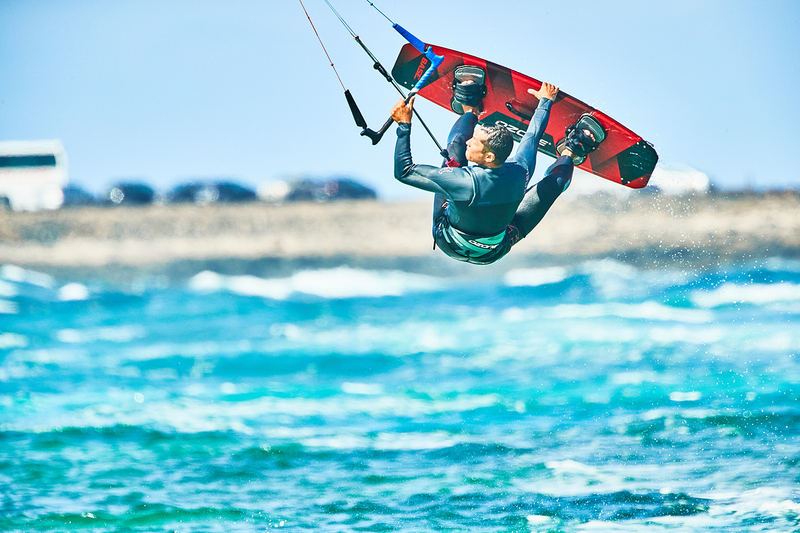 Medium-Low Rocker with Medium-Low Flex – The moderate to low rocker line facilitates early planing and makes upwind riding easy. 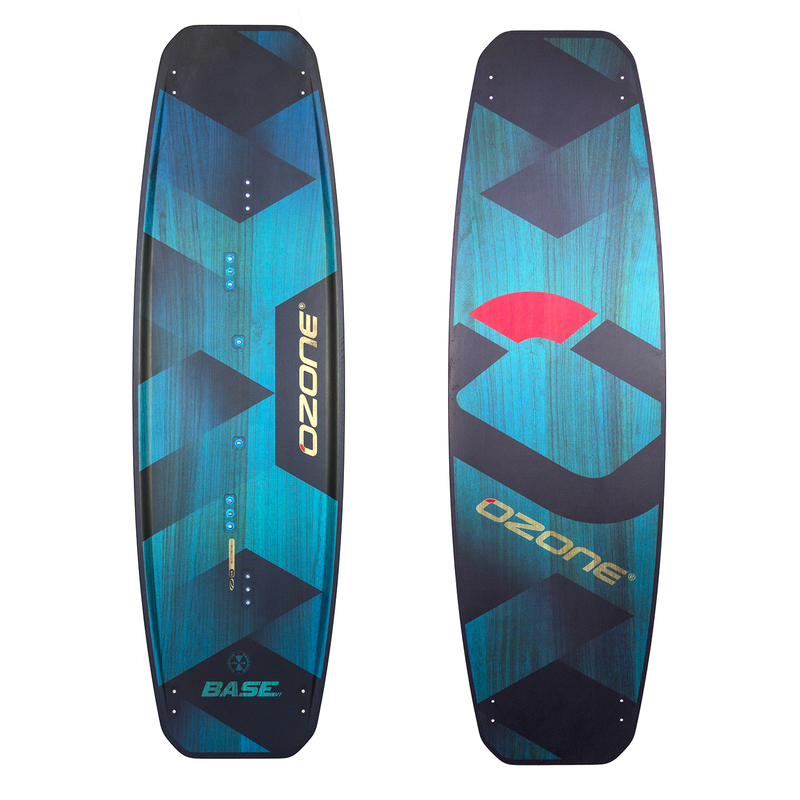 The Base V1 offers an ultra smooth ride thanks to the forgiving medium-soft flex pattern keeping you comfortable even in choppy conditions. 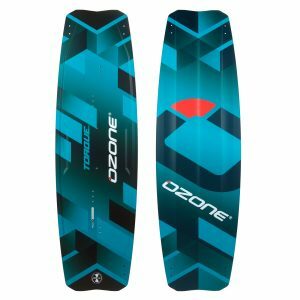 Footpads and Straps V2 – Having comfortable footpads and straps can be the difference between a good session and a bad one. Our V2 design provides the ultimate balance between performance and comfort to keep the good sessions rolling! 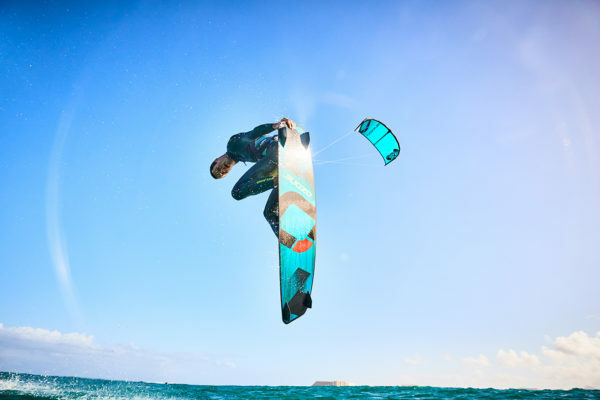 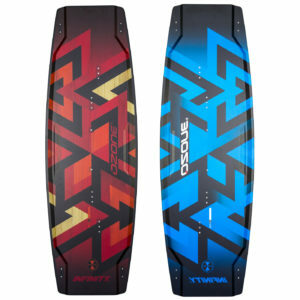 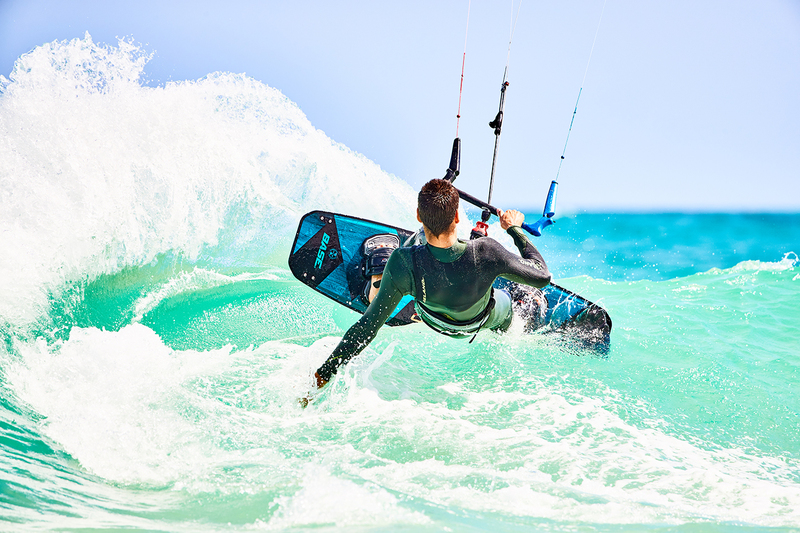 Fins V2 – Two fin designs offer the choice for solid edge hold or increased freedom. 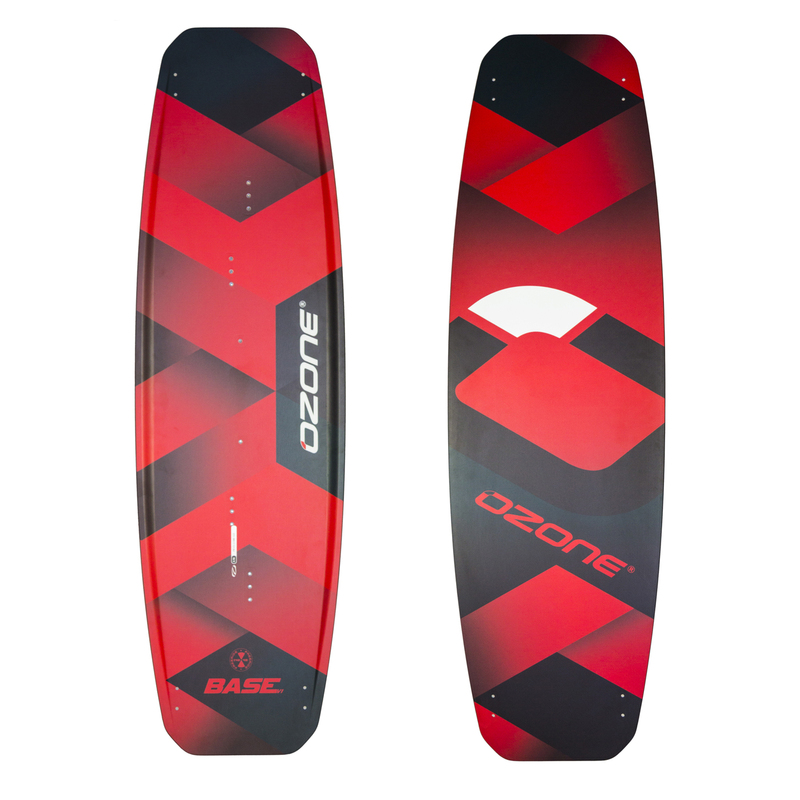 Choose the 45mm size for maximum grip while edging and taking off to boost. 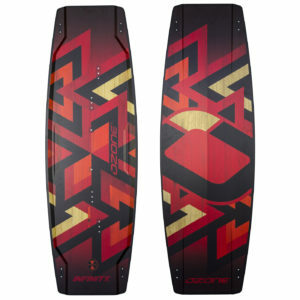 The 35mm size is perfect for freestyle riders using boots and for those looking for increased freedom while carving. 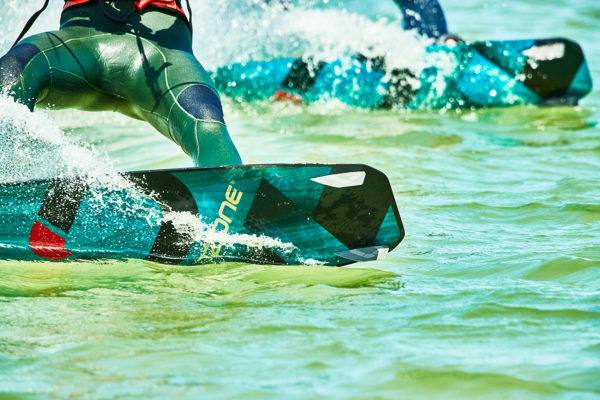 Our V2 fins are precisely injection molded using advanced glass-filled nylon materials for high strength and wear resistance. 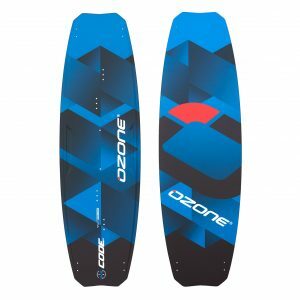 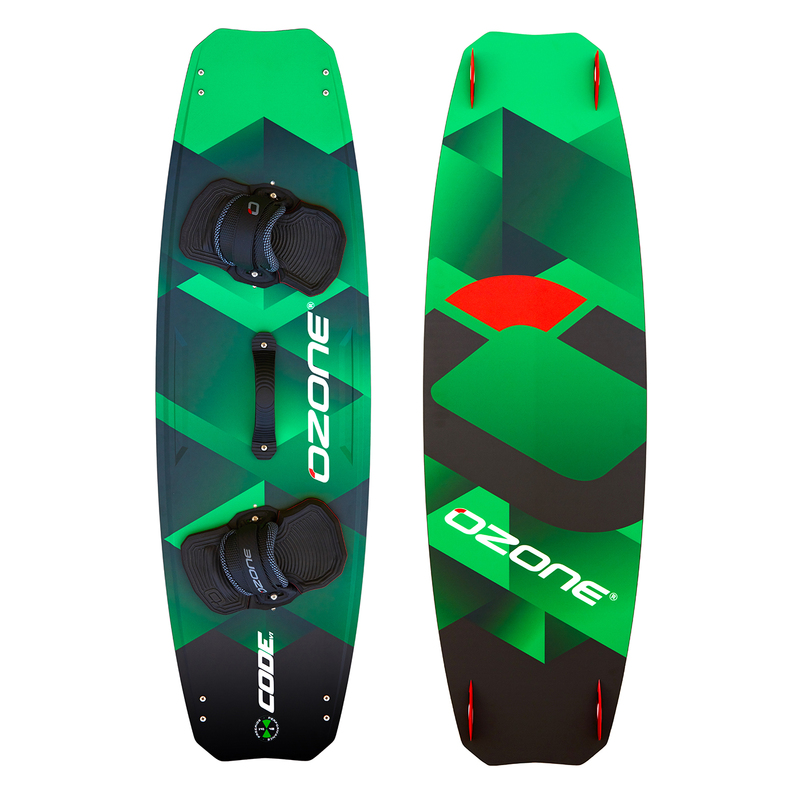 Board Handle V2 – Strong and durable with a textured underside grip for maximum control during water starts to board offs.